Questions about Kichler Lighting 1100H30BK? 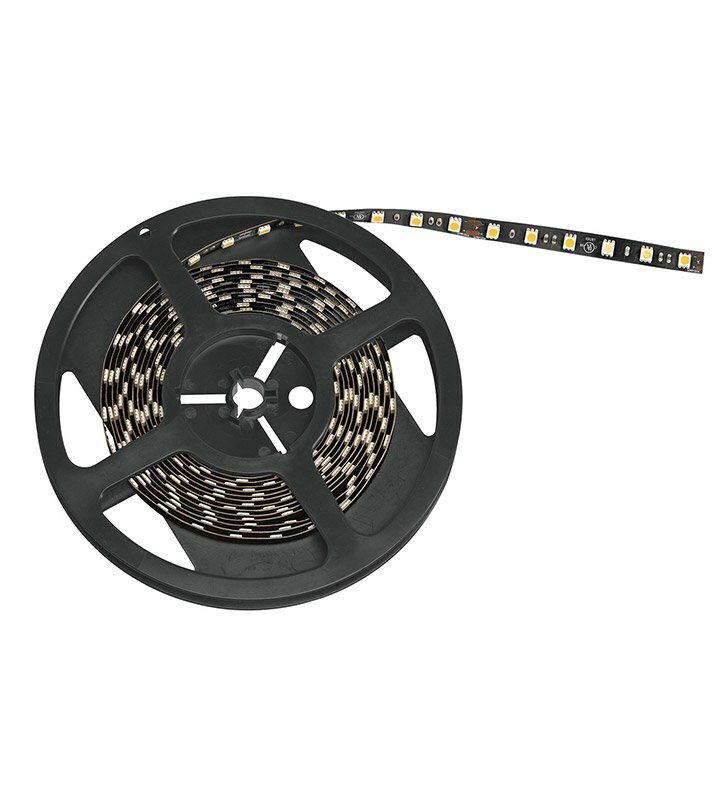 This LED 100 foot high output tape light (3000K) is a lighting support basic that features a versatile Black finish. Dimensions: L 100' x W 1/2"